We are going to show you how to run Windows applications in Ubuntu Linux using Wine software which is used to run Windows software in Unix, Linux based systems. Here I am using Ubuntu Linux 13.04 distribution. Wine is a free and open source software application that aims to allow applications designed for Microsoft Windows to run on Unix-like operating systems. Wine also provides a software library, known as Winelib, against which developers can compile Windows applications to help port them to Unix-like systems. 2.Enter the following code in Terminal. 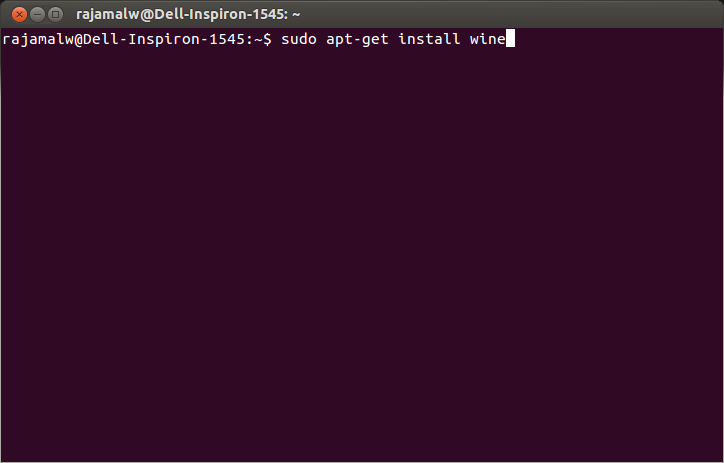 3.It begins downloading wine from Ubuntu repository and begins to Install. 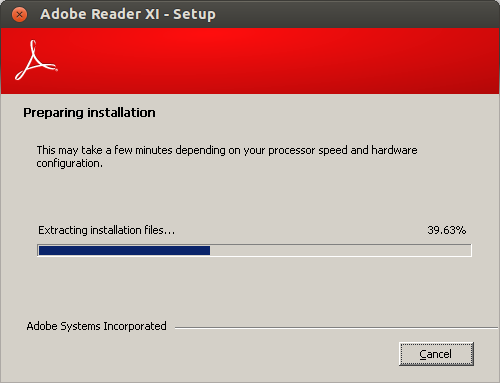 4.Click Ok for the confirmation messages asked during installation. 5.After installation get a Windows executable application file and paste it in your home directory. 6.Now right click on the Windows executable application and select “Open with Wine Windows Program Loader”. 7.Now your windows application is started and you can install as you do in Windows. 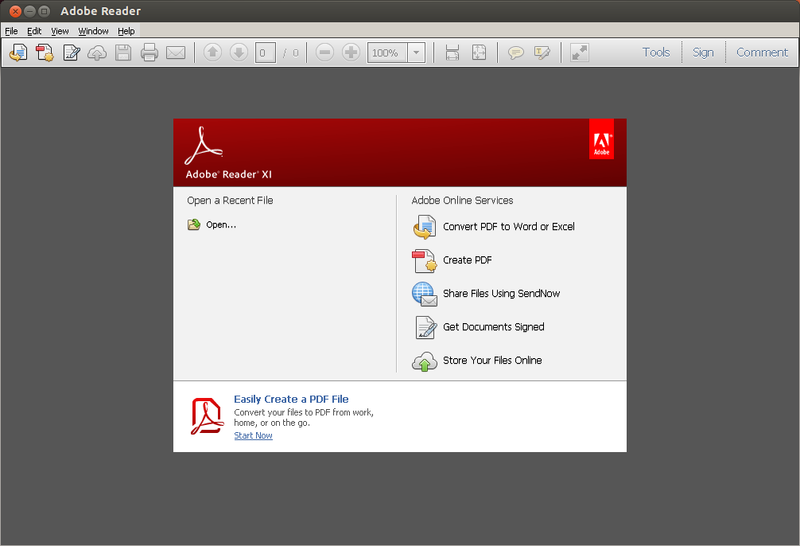 8.After installation a shortcut is created in Desktop. 9.Start the Application from there and your application will be running. Not all windows applications are supported by Wine.